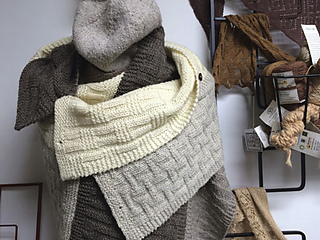 A blanket for the ages, knit in motifs gleaned from favorite Knitspot patterns and featuring Bare Naked Wools natural yarn. 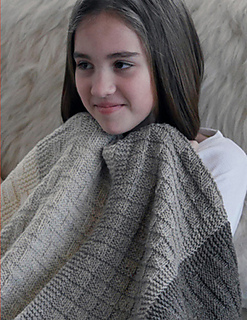 Pattern instructions for blanket to be knit in blocks or strips, either style may be completed with the yarn quantities supplied by the Bare Naked Wools yarn kits. 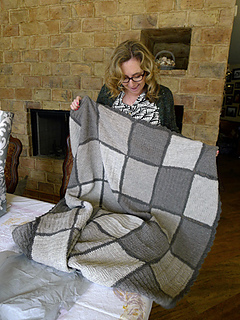 Not sure about knitting a whole blanket? 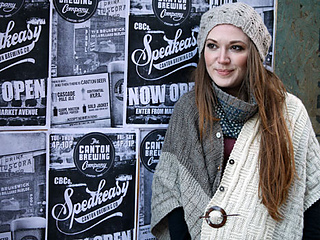 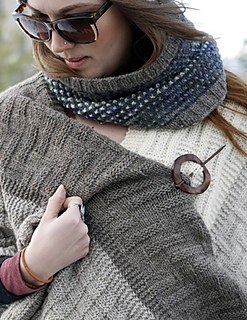 In addition, we will explore alternate design ideas using components from the blanket designs. 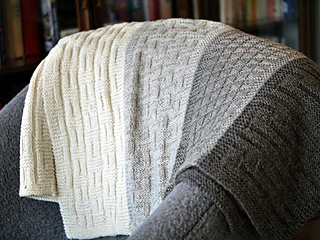 The blanket design includes 16 possible motifs to mix and match. 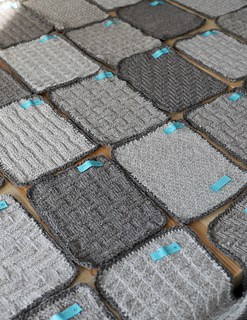 Participants may knit a large size blanket kit (approx. 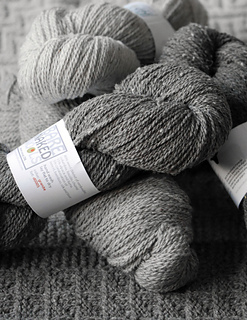 50 inches wide by 70 inches long) 10 skeins of or a small one (approx. 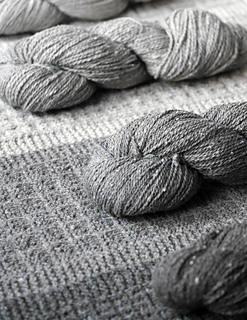 30 inches wide by 40 inches long; 4 skeins of yarn in four shades). 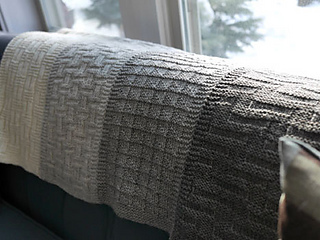 A large kit may also be used to knit two small blankets. 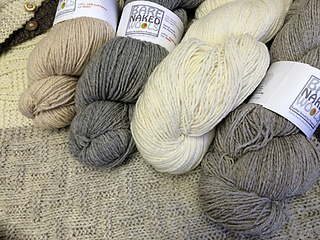 Kits are offered in Stone Soup DK, Kent DK and Better Breakfast DK, priced accordingly. 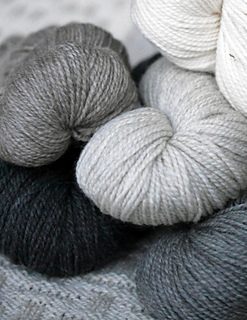 please email operations@knitspot.com for more yarn kit options and information.